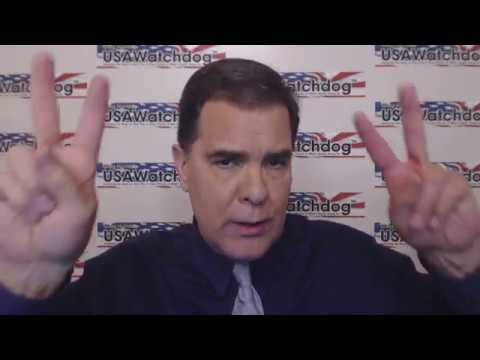 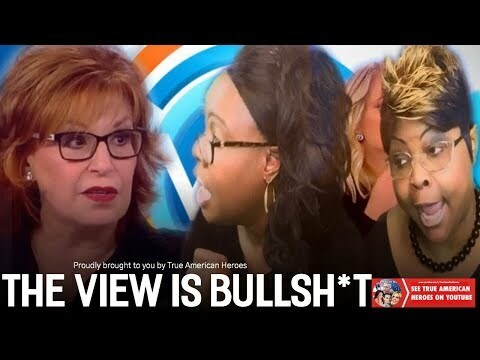 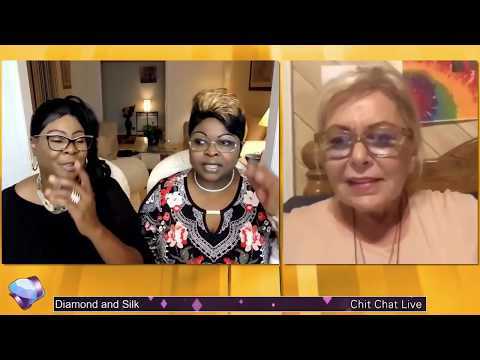 Diamond And Silk And Roseanne – Telling It Like IT Is. 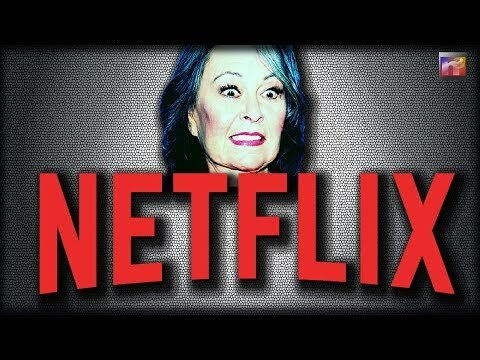 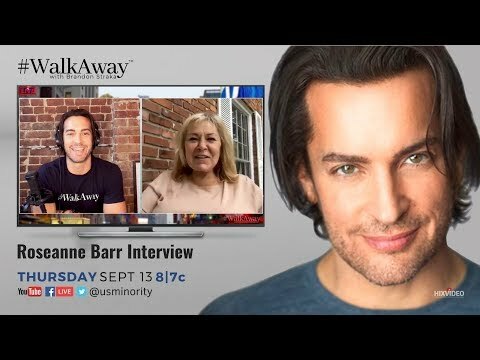 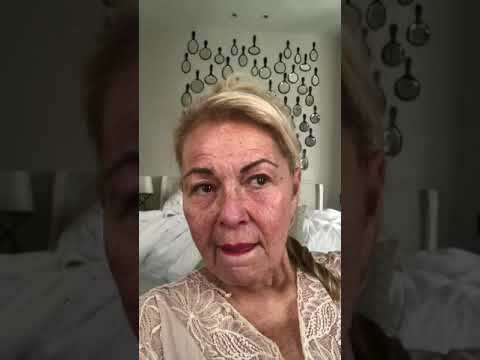 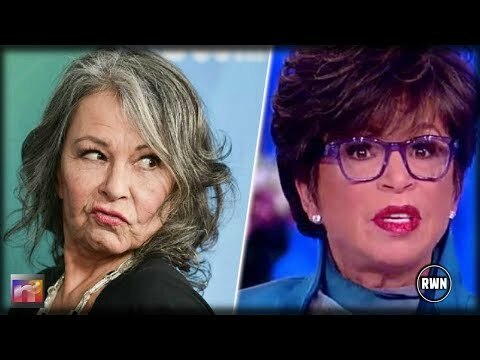 Roseanne shares her political journey through the years and how she came to #WalkAway from the Democratic Party. 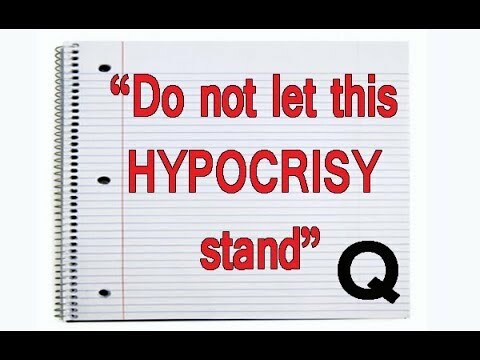 Do you find this strange? 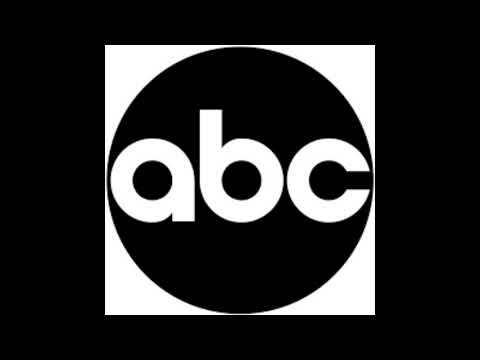 The ABC executive that cancelled Roseanne is the same person who cancelled Last Man Standing and is married to Susan Rice. 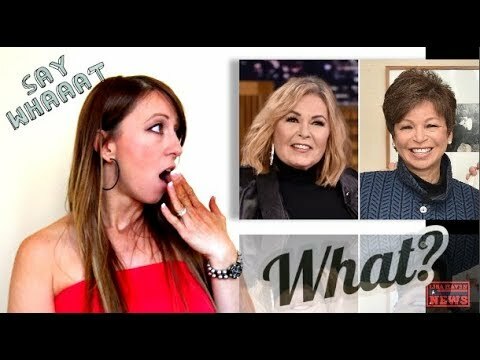 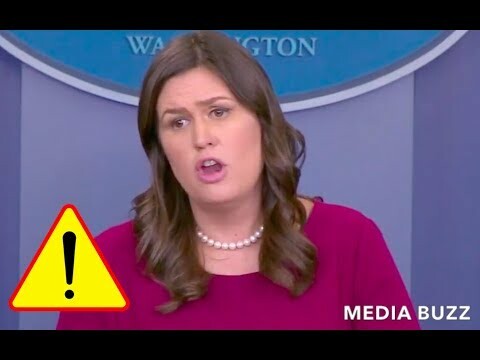 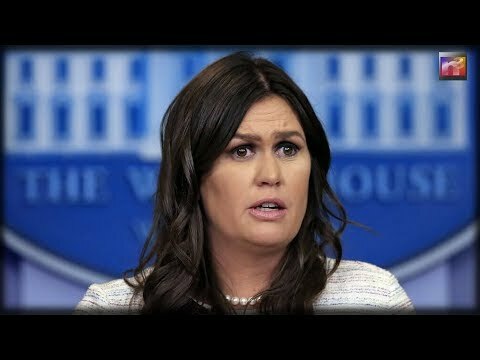 Sarah Sanders GOES OFF on Media After ROSEANNE Firing For Being Massive Hypocrites!